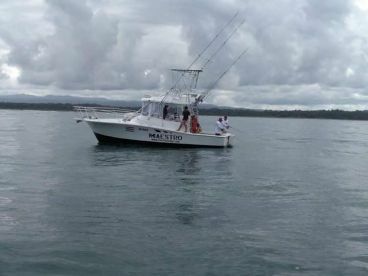 Captain Oscar Villalobos is a native Costa Rican Captain and Operator of the Maestro. 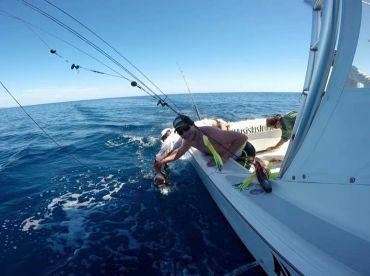 He has been in business on these waters for over 15 years, and has significant experience fishing the Osa Península, Central Pacific, and Panama. 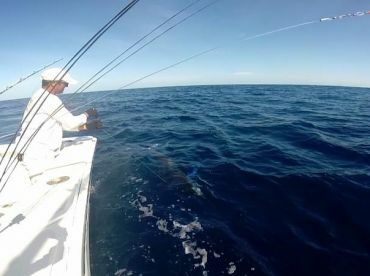 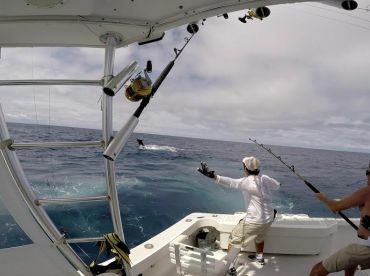 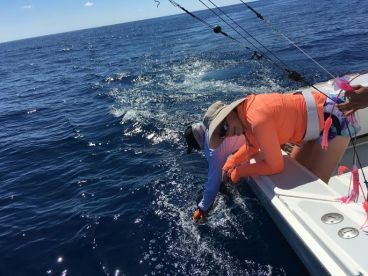 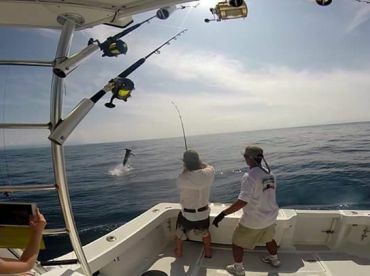 Giant roosterfishing and Offshore Marlin fishing. 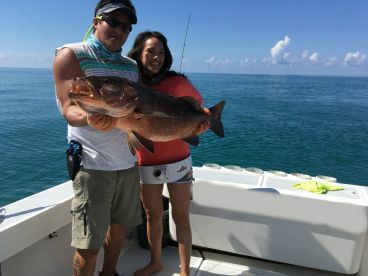 Tactical Anglers never let us down! 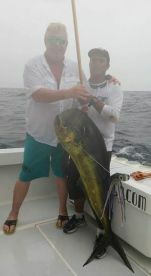 Fishing has been good offshore!